I have been constantly searching for the beach perfect nail color, the combination of ocean turquoise and blue. 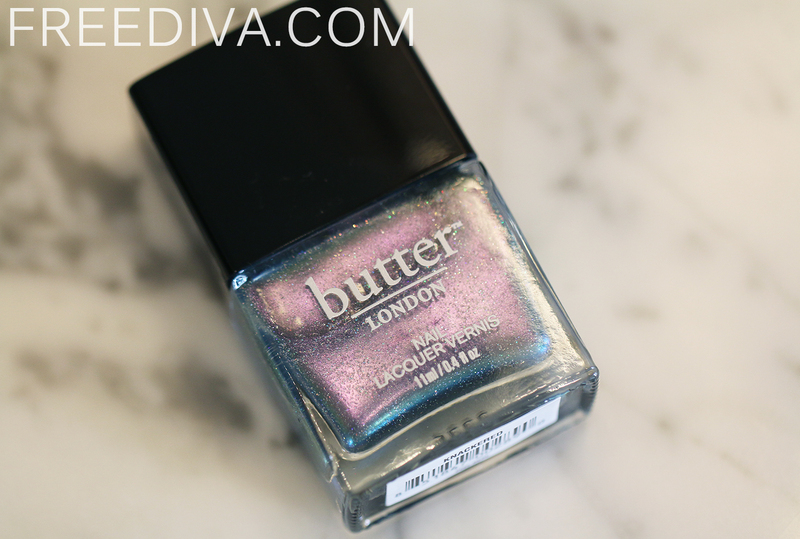 My most recent discovery, the Butter London Knackered Nail Lacquer, tells me that my search is over. 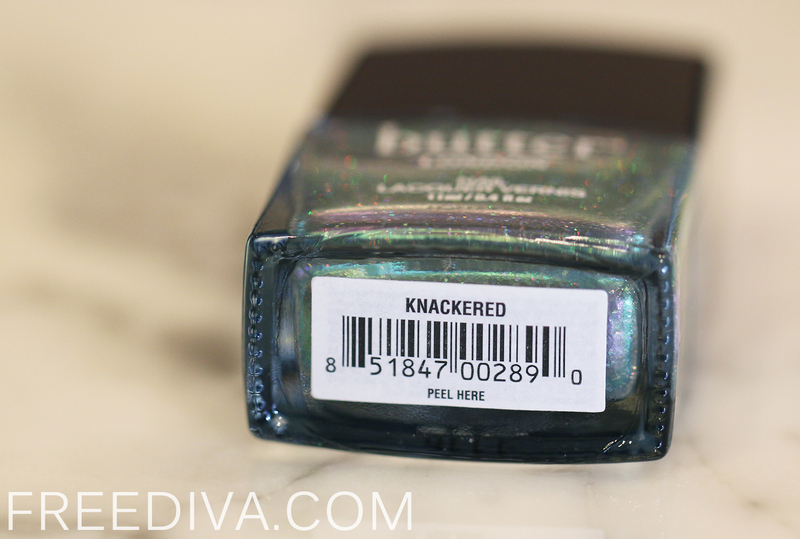 The breathtaking duochrome nail color looks simply out of this world. 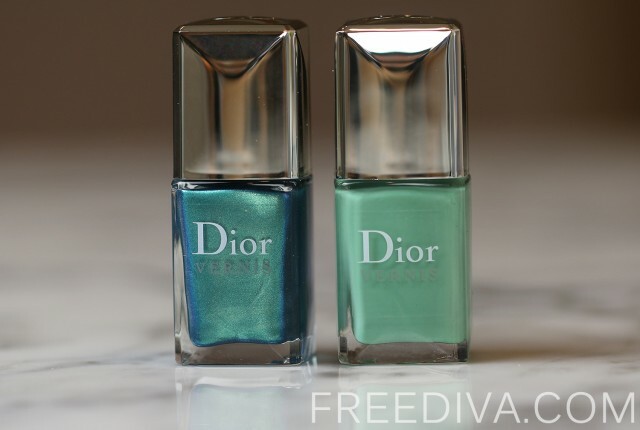 It is not the secret that almost any duochorme shade from any brand would look interesting, if not great. 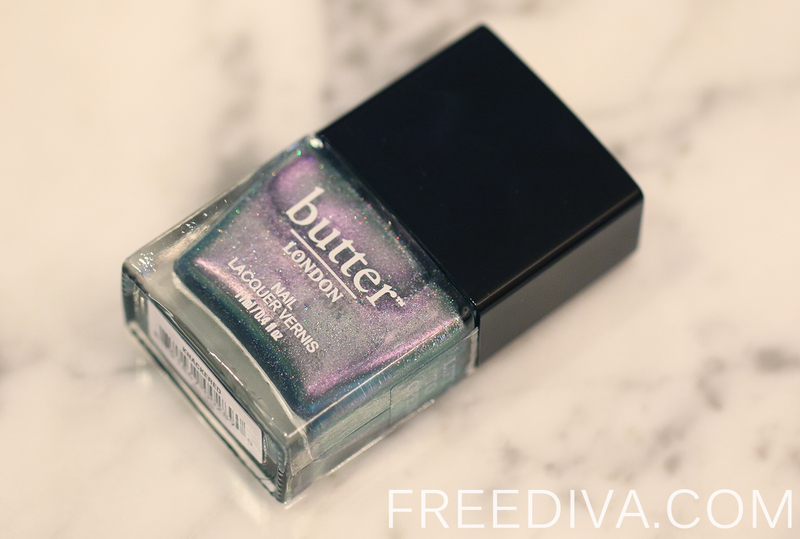 However, Butter London has gone even further here. As if the duochrome mingle of twinkling blue, green, pink and purple oyster shade was not enough, the micro glitter particles add almost a cosmic dimension to this nail color. Despite all that duochrome play with micro gliter flickering going on, the Butter London Knackered Nail Lacquer is a very sheer shade. So, if you want to achieve the color intensity that you see in the bottle, 3 or even 4 coats are required. 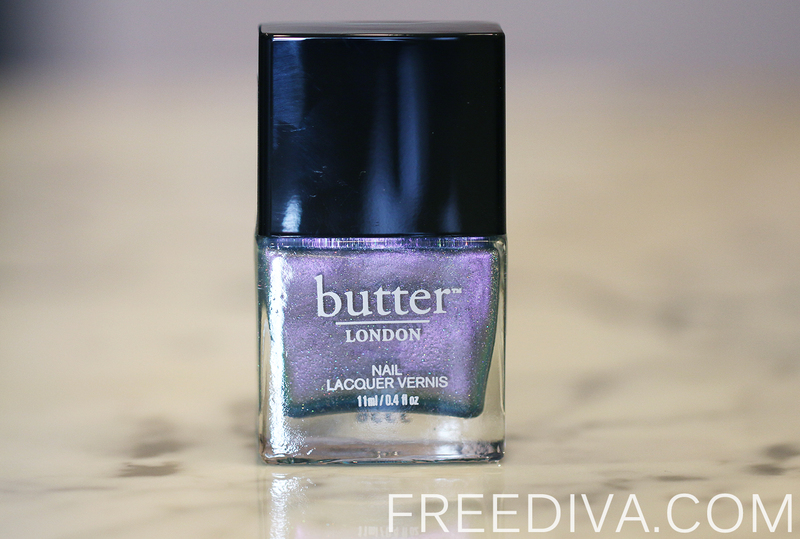 Also, it seems very odd that Butter London picked the name “Knackered” for this vibrant and lively shade. The term “knackered”, defined by the brand as “To be tired or exhausted. “Wow, you look knackered. What did you get up to last night? !”, seems to be quite out of place, when you look at this sunny summer shade.